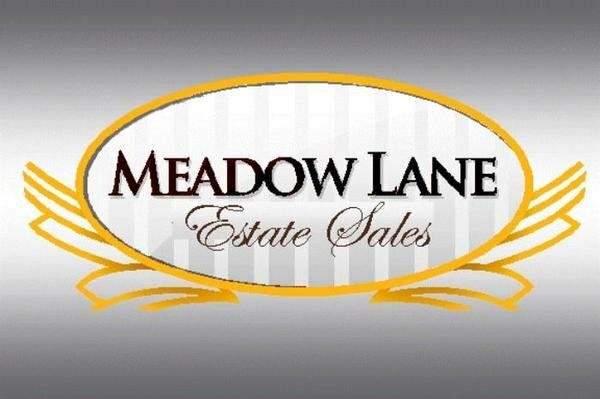 Meadow Lane Estate Sales is a premier estate sale company serving Chicago and the North Shore suburbs. More and more, our clients are opting out of a traditional estate sale in their home and choosing online options. We are pleased to be able to offer this service to our clients. We also offer auction and clean-out services. We have been buying and selling on multiple channels for over 15 years and are well-versed in online sales as well as appraising most valuables. You can trust us to provide you with a variety of interesting treasures at fair prices.